This week, the Tennessee House Judiciary Committee voted to advance HB 836 (SB 1304), a bill that would create a license to discriminate in child welfare services, to the House of Representatives for consideration -- bringing it one step closer to the governor’s desk and becoming law. Anti-equality lawmakers have also introduced another discriminatory child welfare bill, HB 1152 (SB 848), that has not yet advanced from committee. If passed, these bills would allow state contractors who provide taxpayer-funded adoption and foster care services to refuse to make child placements with qualified, loving families if the family doesn’t share all of the agency’s religious beliefs. Under these proposals state-licensed child-placing agencies would be allowed to disregard the best interest of children and turn away qualified Tennesseans seeking to care for a child in need. This would include LGBTQ couples, interfaith couples, single parents, married couples in which one prospective parent has previously been divorced or other parents to whom the agency has a religious objection. 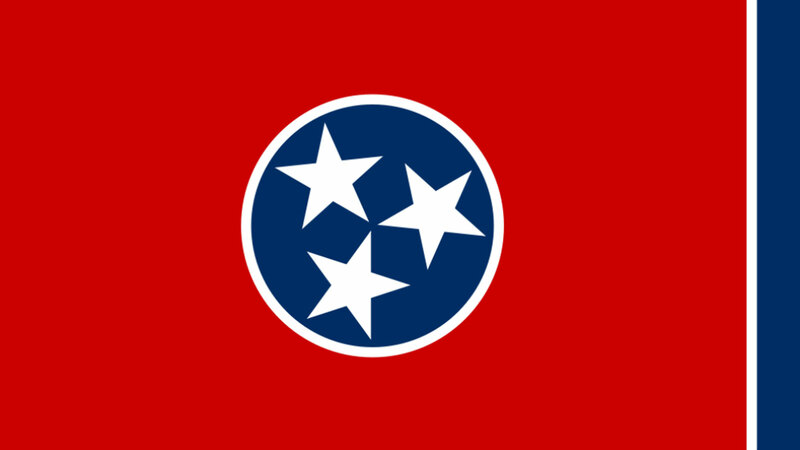 Sixty-seven percent would be less likely to pursue adoption and foster care if a law allowing state-sanctioned discrimination was on the books in Tennessee. These statistics are alarming, especially when the Tennessee legislature continues to push these harmful bills that ultimately lessen the pool of qualified foster and adoptive parents. Children should not be forced to age out of foster care without a family connection, or wait indefinitely in foster care when qualified families are ready to adopt or foster the child. This legislation exacerbates the problem and leaves more and more children waiting for forever homes. Throughout this session, HRC has fought alongside Tennessee Equality Project to stop HB 836 and other anti-LGBTQ legislation, engaging members and supporters through emails, texts, call programs and actions on the ground. Last month, HRC Associate Regional Field Director, Hope Jackson, joined Tennessee Equality Project for its second Advancing Equality Day on the Hill at the Capitol to advocate against Tennessee’s slate of hate. HRC will continue working with our partners at Tennessee Equality Project to oppose SHB 836 and any other discriminatory legislation that targets LGBTQ Tennesseans.